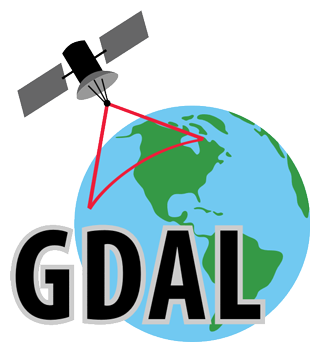 This site have been created to provide daily build packages and software development kits for the GDAL and MapServer and the related projects under the terms of a free software license. The build system is maintained and developed by Tamas Szekeres. For more information about the resources provided by this site, please refer to the documents section. You can also get up to date information about GISInternals by subscribing to my weblog.